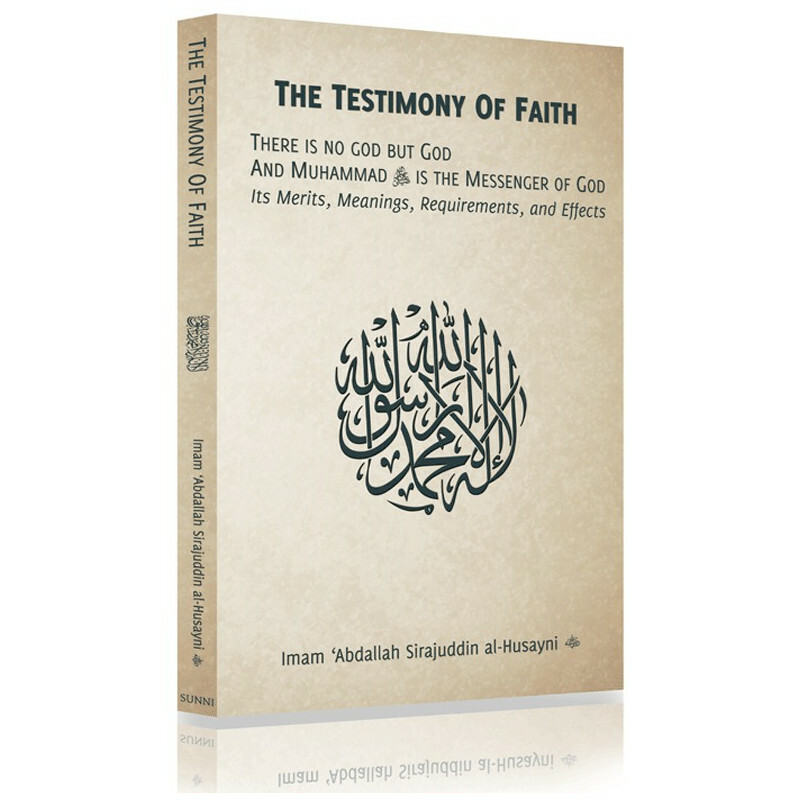 Written by the renowned Scholar of Aleppo, Imam ‘Abdallah Sirajuddin al-Husayni, The Testimony Of Faith elegantly portrays the beauty of the Shahada, the Islamic testimony of faith: There is no god but God and Muhammad (sallalahu wa 'alayhi wa sallam) is the Messenger of God. 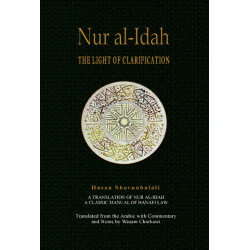 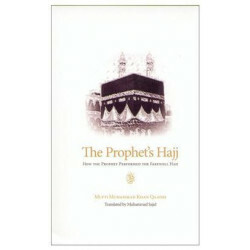 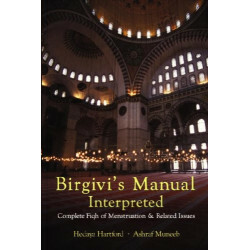 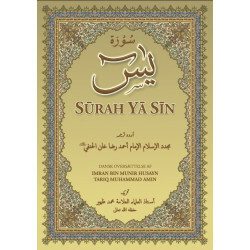 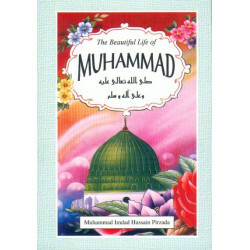 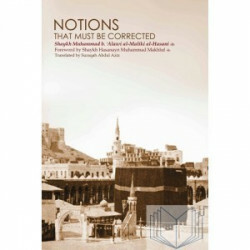 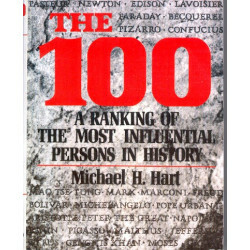 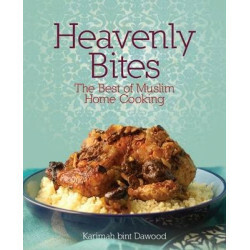 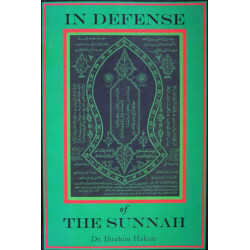 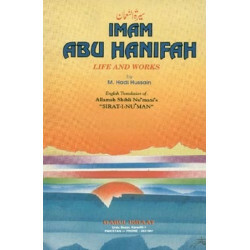 Going beyond cursory explanations, the author provides a precise explanation of its meanings and conditions, and presents an exhaustive discussion on its merits, virtues, and benefits in this life and the Hereafter. 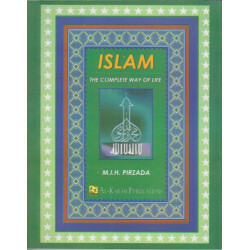 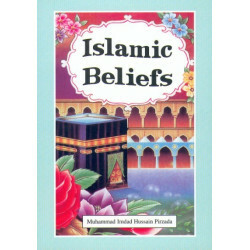 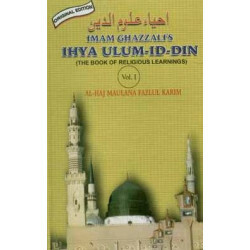 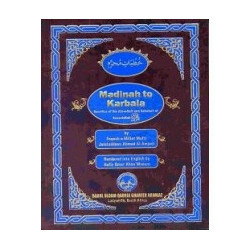 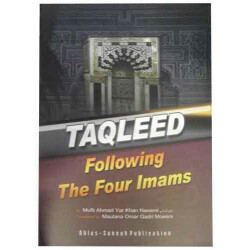 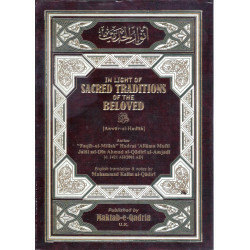 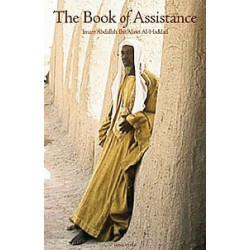 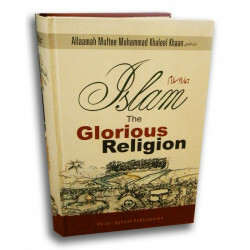 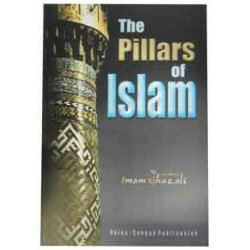 Effortlessly taking readers through the depths and details within this basic tenet of faith, Imam ‘Abdallah Sirajuddin unravels the secrets of La ilaha illa Allah, showing how it can purify minds, hearts, and bodies, uplifting them to lofty spiritual realities that are often veiled from man. 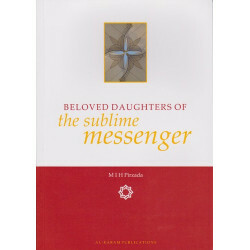 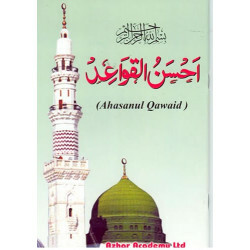 Called by his contemporaries ‘the Pole of Prophetic love,’ Imam ‘Abdallah demonstrates the inseparable link between affirming Allah’s Oneness and affirming the primordial rank of the Messenger of Allah s as the first of the Messengers created, the last of them sent to mankind, and the first of them to be resurrected. 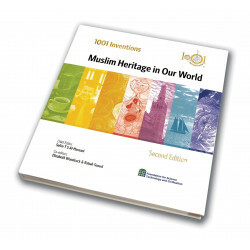 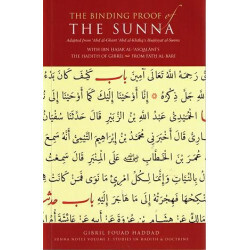 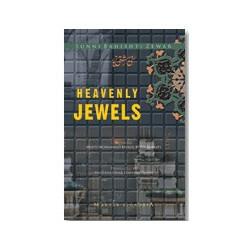 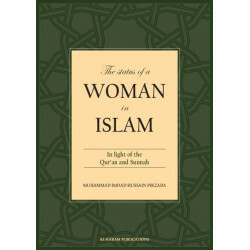 With the precision of a Hadith scholar and the love of a Gnostic, Imam ‘Abdallah Sirajuddin (ra) presents readers with this outstanding work: an authoritative look at the first pillar of Islam that will satisfy students of Islamic theology and spirituality alike.